*This sponsored post contains affiliate links. For more information, visit my Disclaimer page. I don't know about you, but I have a bunch of friends getting married this Spring and beginning of Summer. It seems like the perfect time, right? If you know someone getting married and can't figure out what to get the newlyweds or if you're getting married yourself in the near future, you're going to want to check out Minted.com! They've recently contacted me to feature and review their wedding items and I think you'll love what they have to offer. 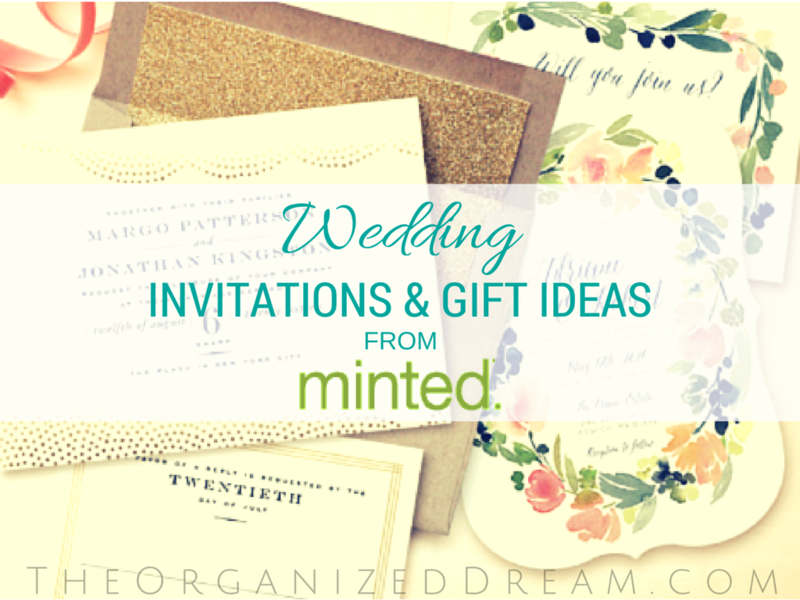 I've checked out Minted.com before and always thought they were all about cards and invitations. I was so wrong! They also offer pretty wall art and so much more! First, let's start with some gorgeous gifts! Each wall art you purchase from Minted comes with the option to purchase with or without a frame. They have a wonderful selection of frames to choose from along with different layout color choices and paper choices. Real gold foil is available on most items also. Who doesn't love gold foil? These are the frame choices they offer. I love everything about this first print. It's called the Story of Us art print. I love the layout and the story you can add. It's such a personal gift that I would definitely love to receive. 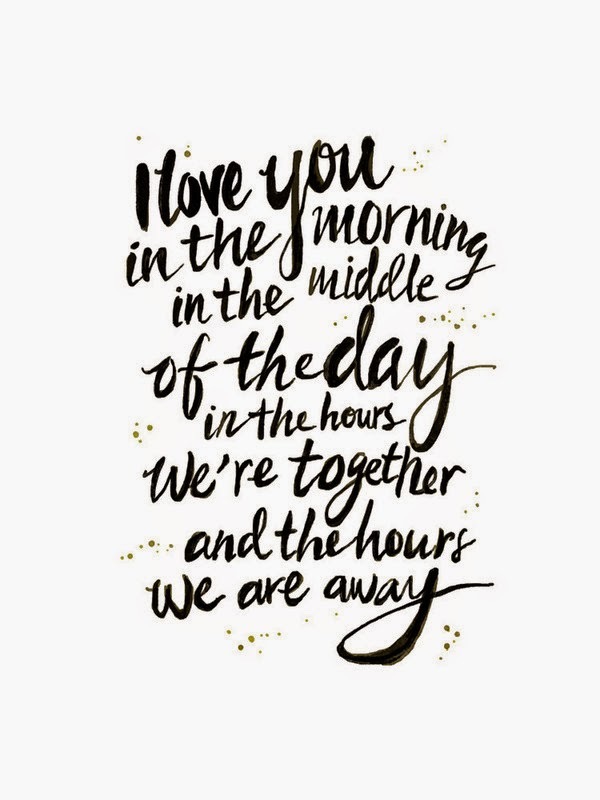 The next one is the I Love You in the Morning art print. I love this so much that I would purchase this for my home. It's a perfect accent to a gallery wall or collage in any room. 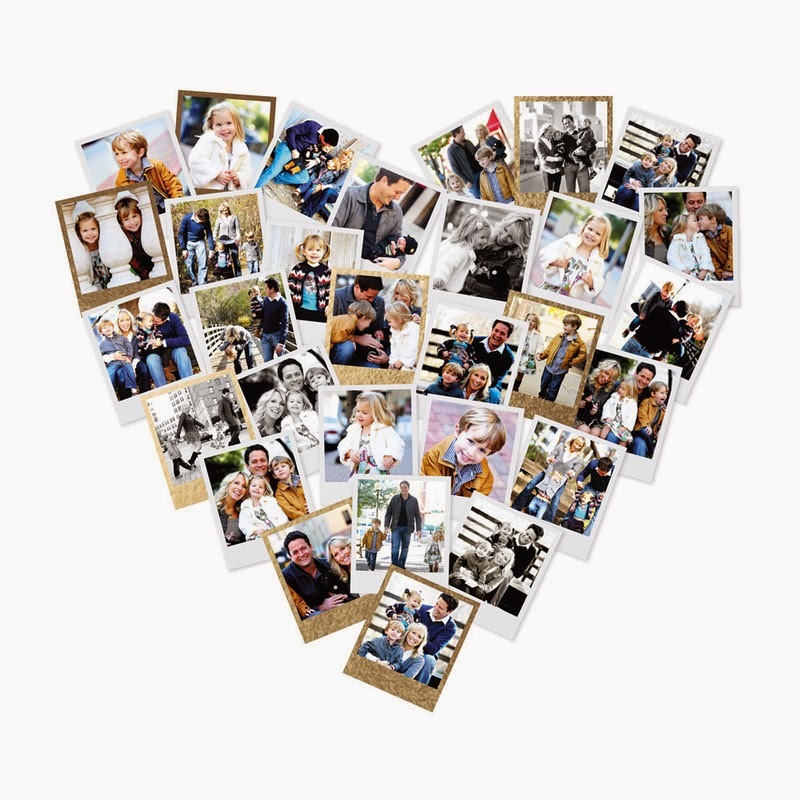 This pretty collage is their Heart Snapshot Mix print. I love this for two reasons. You could use this as an accent on your cake cable at your wedding then bring it home afterwards to cherish as a keepsake. This is also a great gift to give newlyweds or couples for an anniversary as well. Next up are the invitations. Selecting the right wedding invitation is so important because it's an announcement to the world that you've met "the one". Everyone has their own taste and so I have a few to share with you with different tastes and styles in mind. These invitations, like most they offer, are completely customizable including paper choice, color, silhouette style along with added features and coordinating labels and more. Each one may offer different color choices and the silhouette styles available may vary, but here's a list of their paper choices. I love adding photography to everything. I think it's the ultimate way to personalize something. 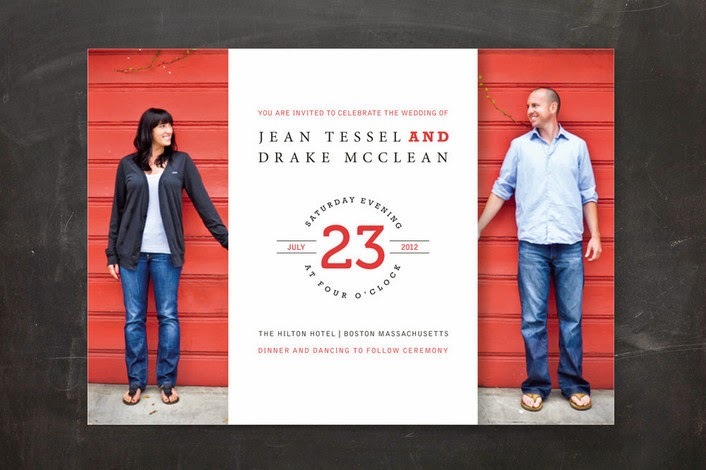 Adding a photo to your invitations invites people to keep them as a momento afterwards, too. This invitation is the Eyes For You wedding invitation. It's simple and makes a statement in a great modern design. This is one of the more classic designs they offer called the Time & All Eternity wedding invitation. It's a beautiful and chic way to announce your wedding. 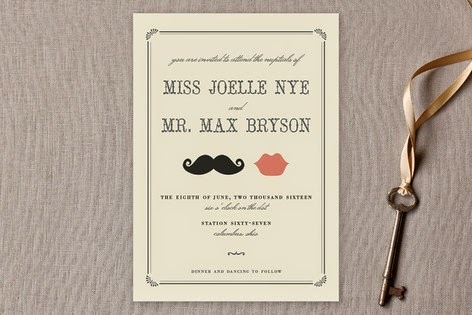 Everyone loves a little humor and this Stache & Kiss wedding invitation makes me smile. It's full of personality and charm without being a joke which is probably the last thing you want. This one is my favorite! 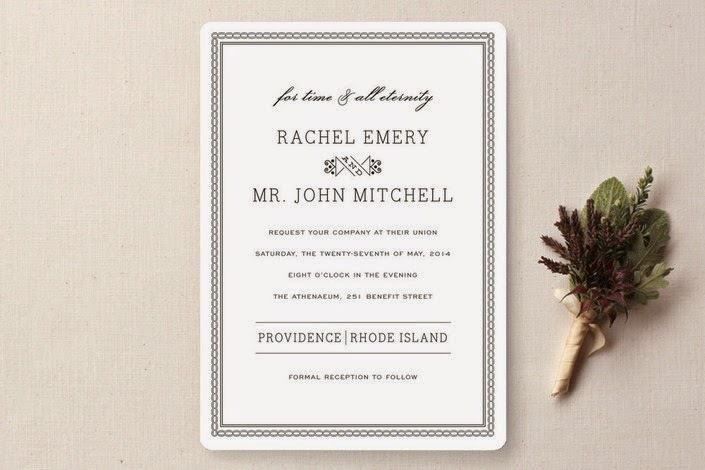 Minted.com has a huge assortment of wedding invitations to choose from. It was so hard for me to choose just a few to feature here. Check out all the wedding invitations minted has to offer. Not only do they have such amazing wedding items, they also offer a free wedding ideas & wedding planning service! 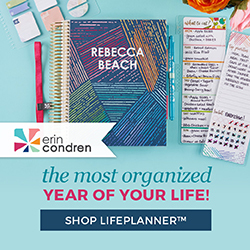 This is the perfect go-to tool to help you plan your wedding! They are super cute! Thanks for stopping by! Hi Kate!! 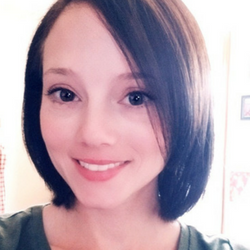 I wanted to thank you for stopping by each week and linking up with my NO RULES Weekend Blog Party!! I think your blog is very pretty :) And I've just added you on G+. Thank you Paula! I love partying with you! Hey, Alli! I did do the Pin It button myself. Thank you so much for your compliment and for stopping by! Oh great! I'm sure she'll love everything they have to offer! Never heard of minted. Thanks for the review and thanks for sharing at Thursday Favorite Things. Thanks for stopping by, Jas! thanks Never heard of minted.com. I will check it out.